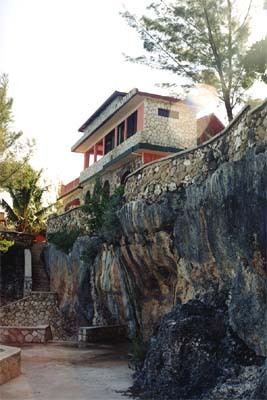 The Willowgate Welcomes You To The Rock Cliffs Of The Westend Negril, Jamaica W. I. 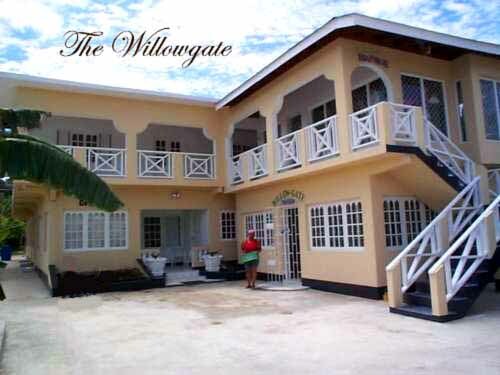 Welcome to Willowgate's Resort is Located in a Lush Green Tropical Garden, Filled with Exotic Flowers and Blooming Trees Loaded with and Colorful Hummingbirds... 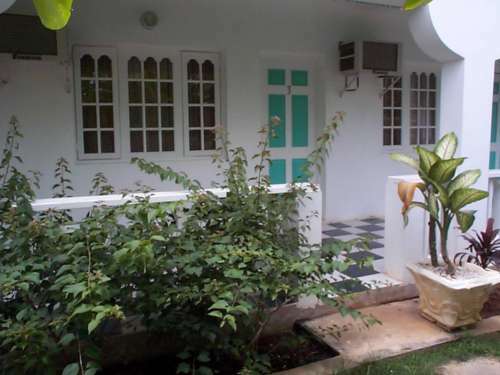 Newly Landscaped with a variety of Palms Trees and Tropical Plants. 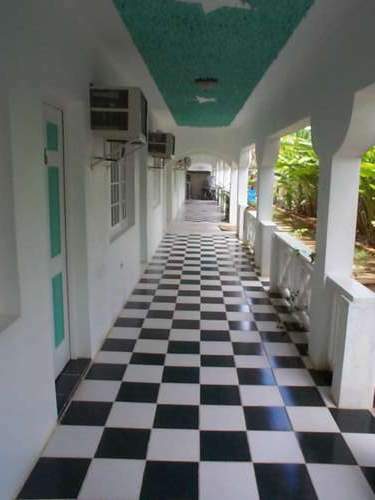 Come Stay with Us for that Irie Feeling. 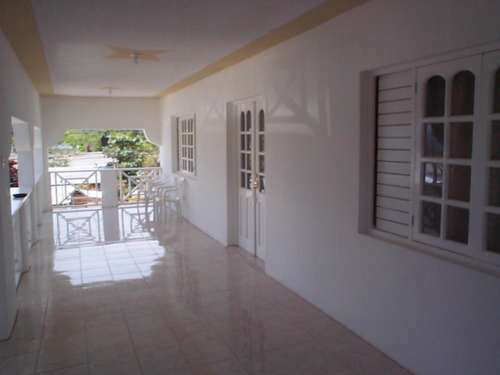 Each suite takes a maximum of 3 people in 1 large bedrooms with 1 deluxe tile bathroom inside, walk-in closets Each suite takes a maximum of 3 people in 1 large bedrooms with 1 deluxe tile bathroom inside, walk-in closets. Add 15% (GCT) Government sales tax to all rentals. All prices are in US dollars. DEPOSIT & CANCELLATION POLICY: A 50% Deposit is required to hold reservations at Willowgate. This is because we have such a limited number of rental units & we will refuse any potential inquiries for the unit & the dates you have reserved. 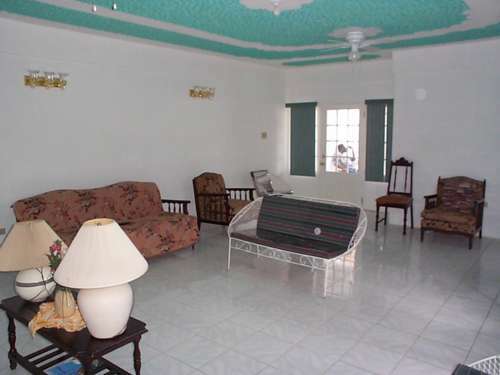 Your deposit guarantees that the reservation you have made will be held for you. All deposits received will be confirmed by email or regular mail. 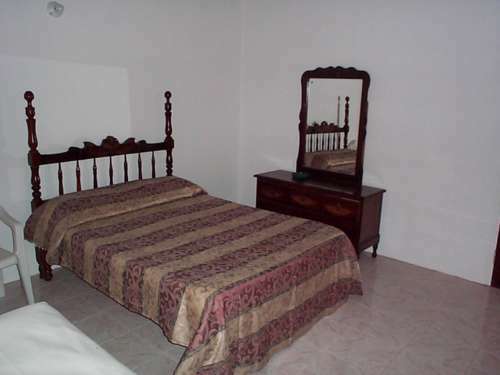 Balance of rental is due during your stay, unless alternative arrangements have been made in writing. All cancellations are subject to a $10% cancellation fee. Deposits are refundable if WillowGate is notified 30 days prior to arrival. Any cancellations or reductions in length of stay received after the 30 day limit are non-refundable unless we can re-rent the space. Cancellations for the holiday months of Dec. & Jan. must be received by Oct. 1, or are subject to a non-refundable holiday season policy. The Grounds - Welcome to Willowgate's Resort is Located in a Lush Green Tropical Garden, Filled with Exotic Flowers and Blooming Trees Loaded with and Colorful Hummingbirds... 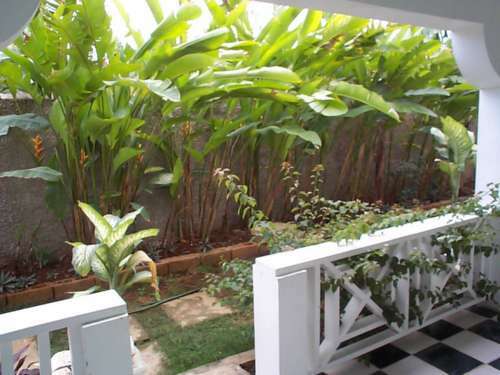 Newly Landscaped with a variety of Palms Trees and Tropical Plants. Come Stay with Us for that Irie Feeling. 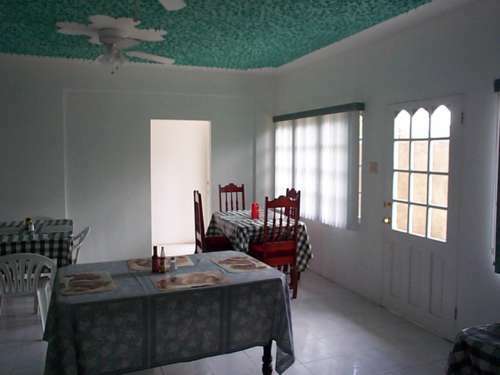 The Rooms - - We offer a limited number of lucky guests a unique Vacation Environment on the Westend property in Negril, with 19 rental units set on an acre of gardens and grounds. 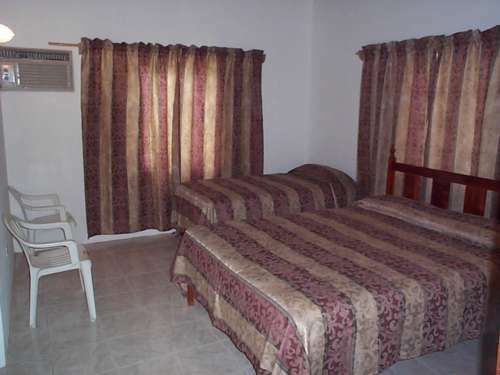 Rooms have 2-3 beds, Private bathrooms, Hot and Cold Water, and in all rooms Air conditioning. 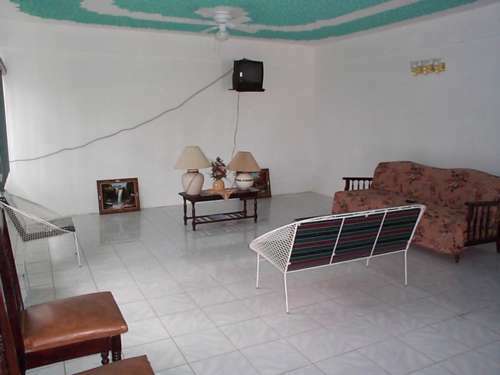 All units are fully screened and have ceiling fans in majority of rooms. 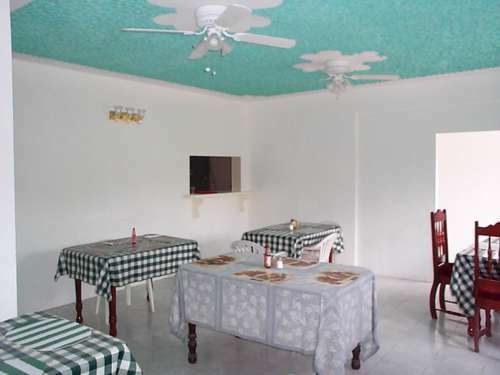 The Rooms have been planned for maximum vacation-life enjoyment. 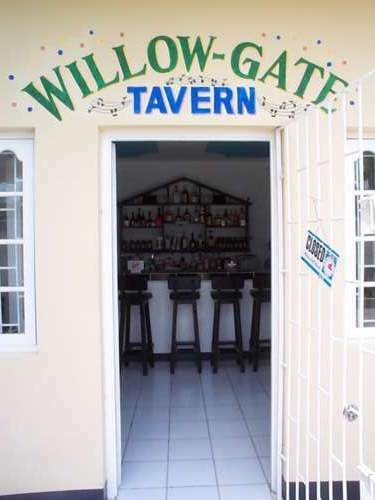 The Restaurant - Willowgate Resort is Dedicated To Providing The Highest Standards of Friendly, Personalized Service and Accomodations To Create the Ultimate Experience For Our Guest. 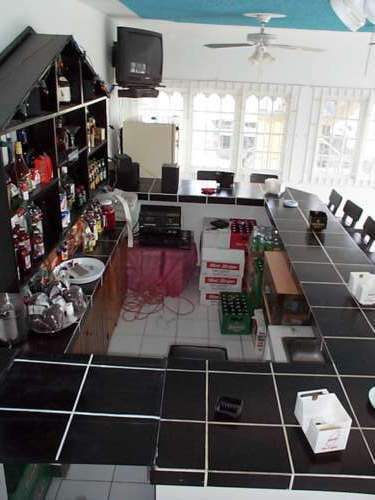 Let Our Friendliness and Personalized Service Pamper you with Drinks from the Bar as you Enjoy an Array of Jamaican Dishes Prepared Just For You. 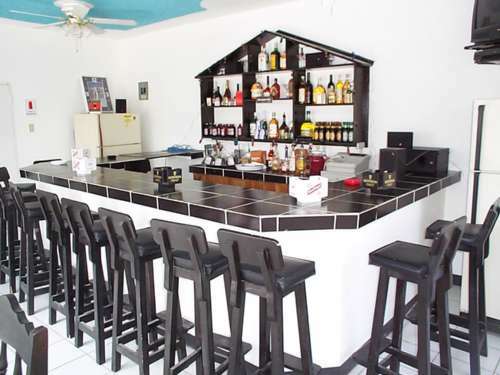 The Bar - - This Teaspoon of Paradise has been Lovingly Crafted for the Business Person or Tourist on the Go... 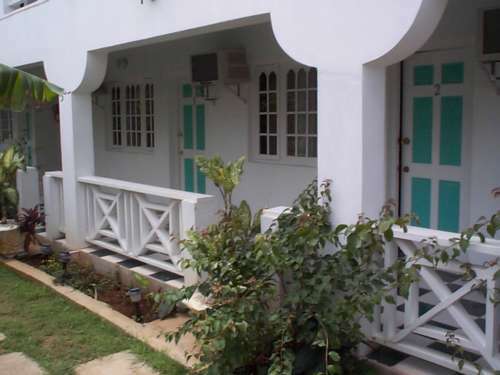 The Occasional Retreat... Or For a Longer Stay, Without Fuss & Stress. Vacations Are Special Times For You and We Want To Make Yours The Very Best It Could Be.... Ya Mon!!! 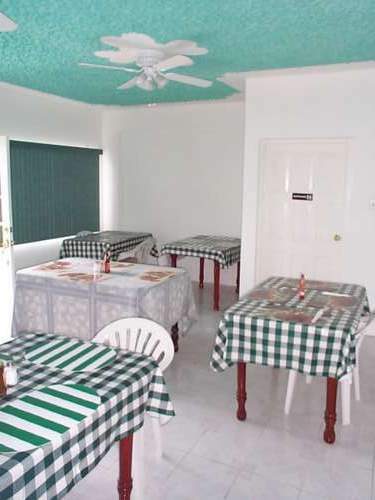 The Recreation Room - - Our Air Conditioned Day Room is Just Right For Those Hot and Lazi Afternoons. Cable and Satelite TV For Your Viewing Pleasure. Savor Delicious Dining and Exotic Thirst Quenching Tropical Refreshments at Our Own Bar Located on the Premises. 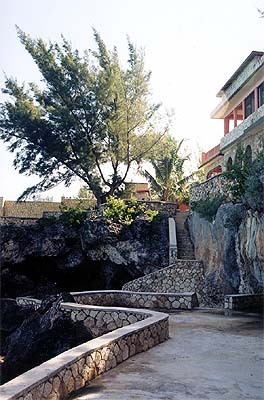 Willowgate Negril Jamaica Resort. 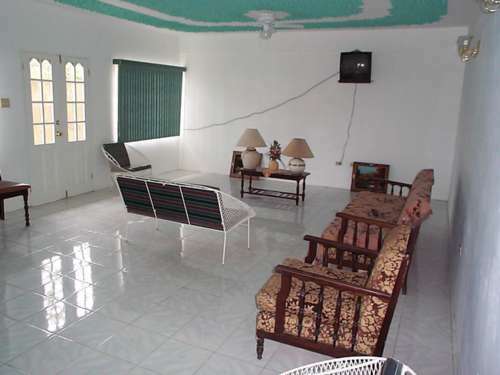 West End Jamaica Negril resort rentals.